It’s cherry season and it seems that I’m finding cherries everywhere I look. 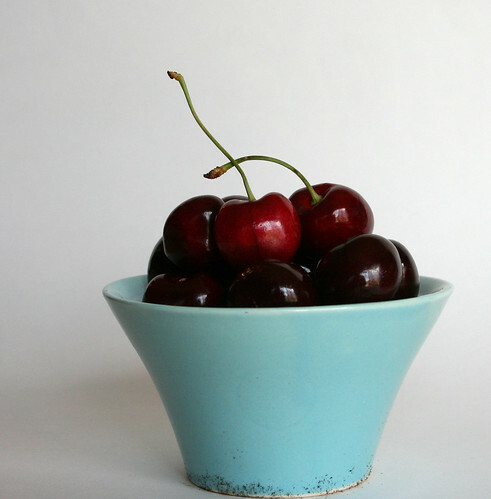 Today at the grocery store we picked up some dark sweet cherries. 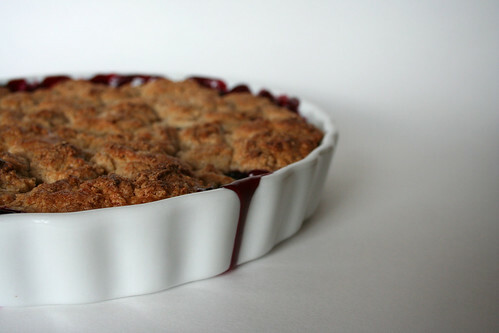 After looking at a few recipes, I decided to make a Sweet Cherry Cobbler. Here are some before and after photos.